Police prevent attempt by Mahmoud Abbas' Fatah party to hold event honoring terrorists in eastern Jerusalem. 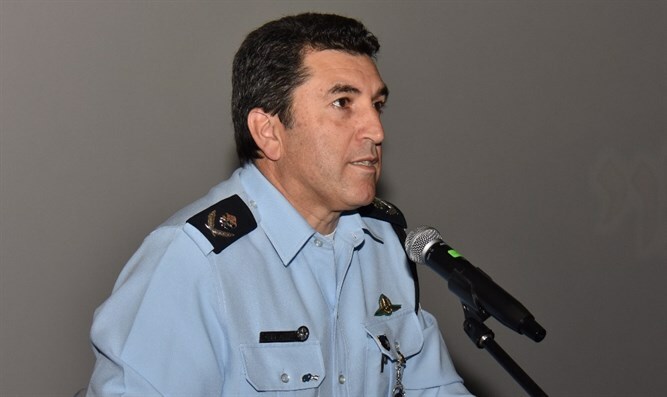 Jerusalem District Commander Yoram Halevi signed an order Thursday forbidding a conference of Palestinian Authority chairman Mahmoud Abbas' Fatah party in honor of terrorists. Public Security Minister Gilad Erdan stated that "my policy is clear: to prevent any occurrence of incitement and support of terrorism in any way possible. "I commend the Jerusalem police for the alertness that in many cases prevents the despicable manifestations of support for murder and terrorism among some of the Arabs of East Jerusalem," Erdan added.